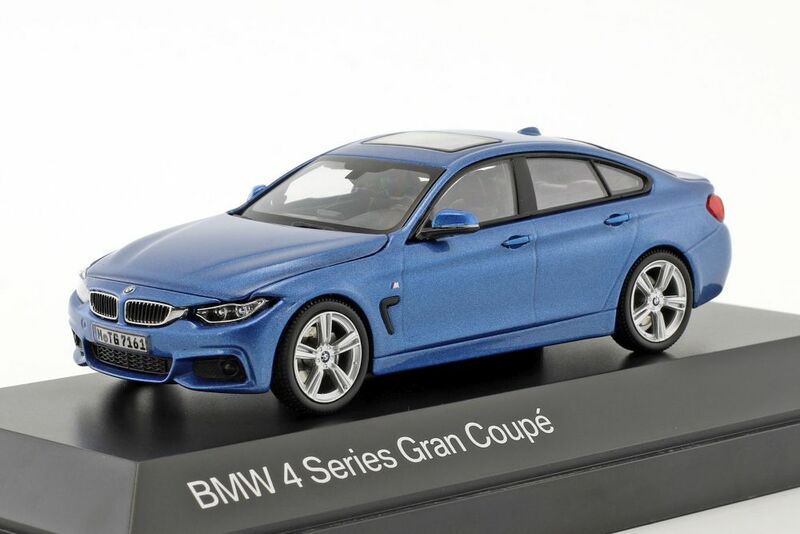 For all those of you who like a modern BMW model, we’ve got something you’ll really like on the way! 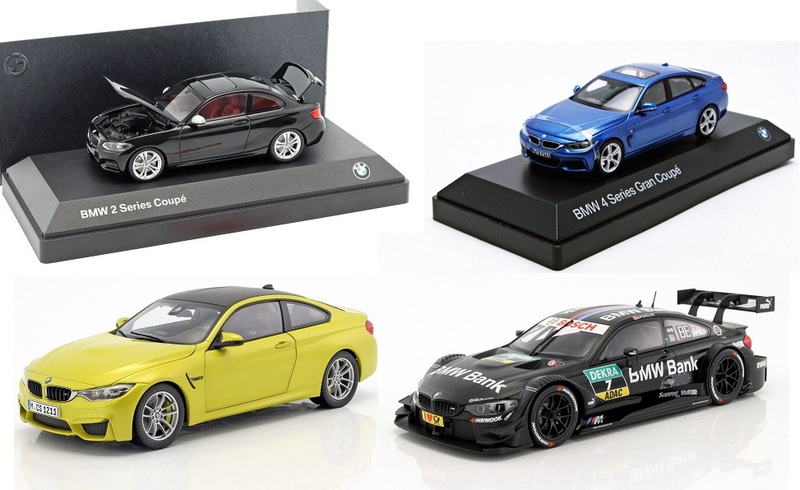 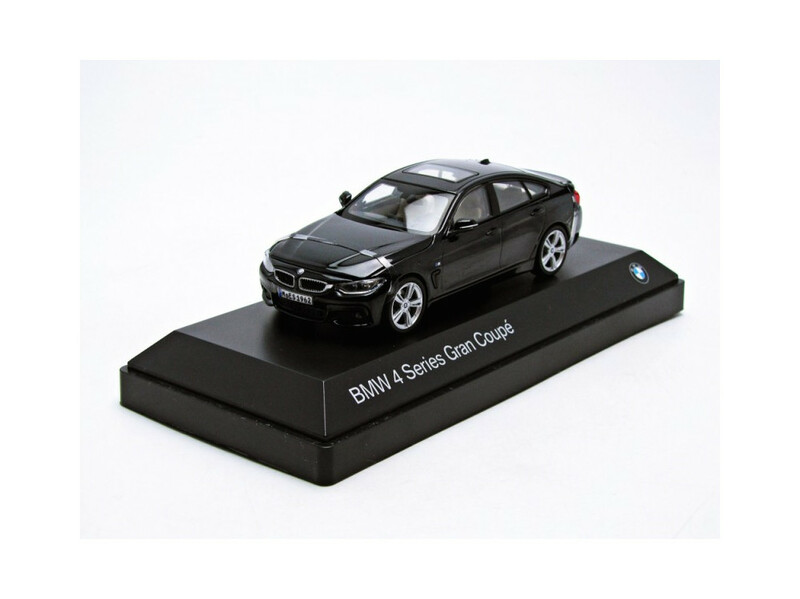 Made by quality manufacturers including Kyosho, Norev, Paragon and Minichamps, these models were originally produced and only available through the BMW dealer network. 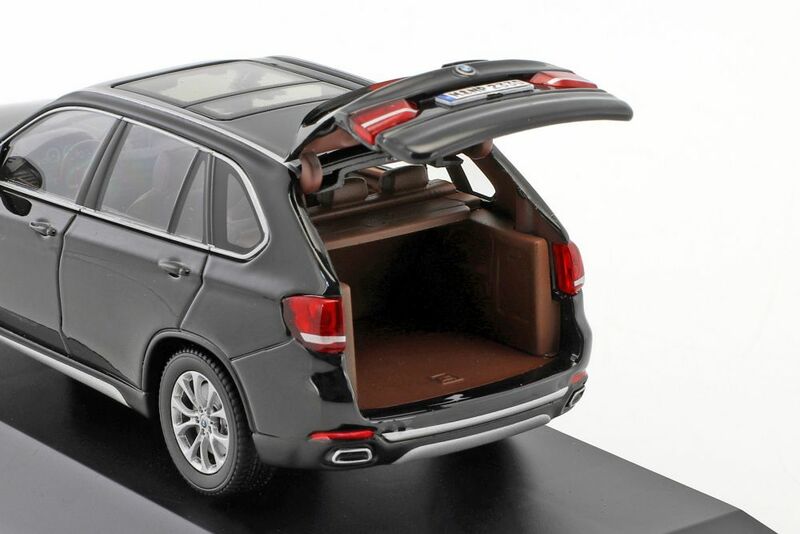 And as you’d expect of anything bought from a dealers showroom, they weren’t cheap! 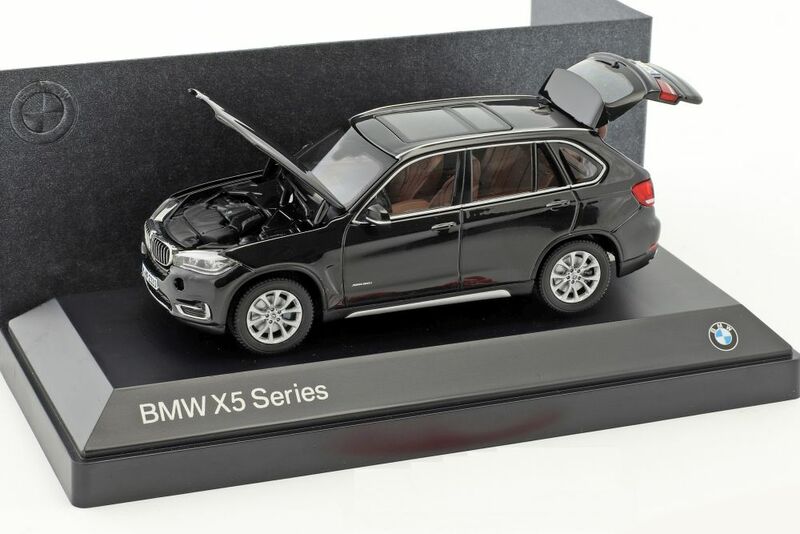 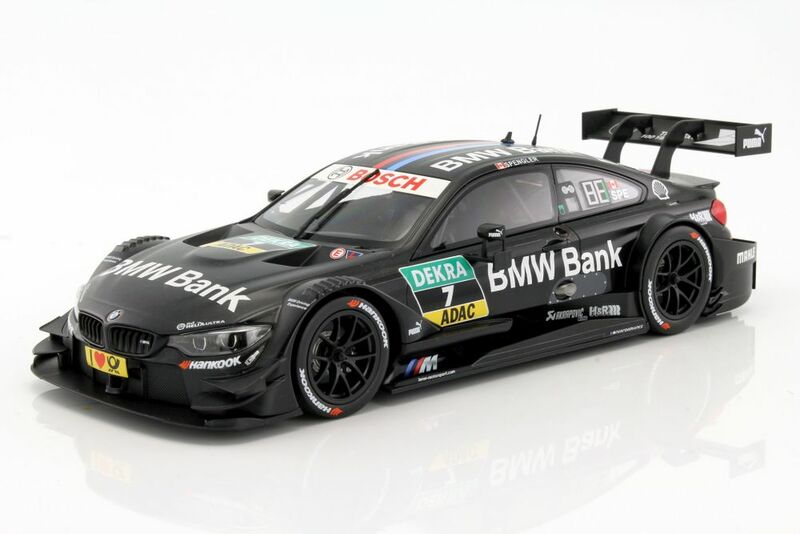 So now we’re pleased to be able to bring you a range of 1:18 and 1:43 diecast BMW models, all in branded BMW packaging and expected early September. 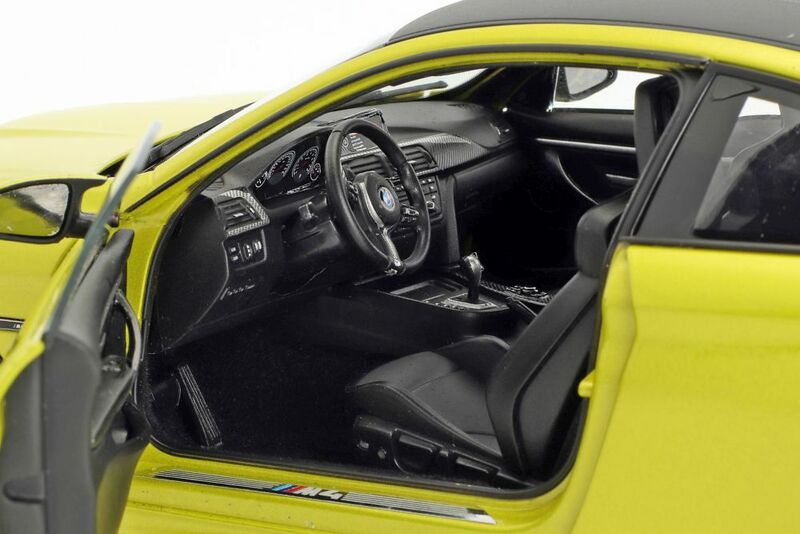 And even better – they’ll be incredible value!